The Indian government has proposed a joint action with the United States to arrest the fugitive gangster and country’s most wanted terrorist, Dawood Ibrahim, Union Home Minister Sushilkumar Shinde said in Mumbai on Monday. “We have arrested some most wanted terrorists (of late) and have killed a few on the border. As far as Dawood (Ibrahim) is concerned, we are in touch with (US agency) the FBI,” Shinde said, talking to reporters here. 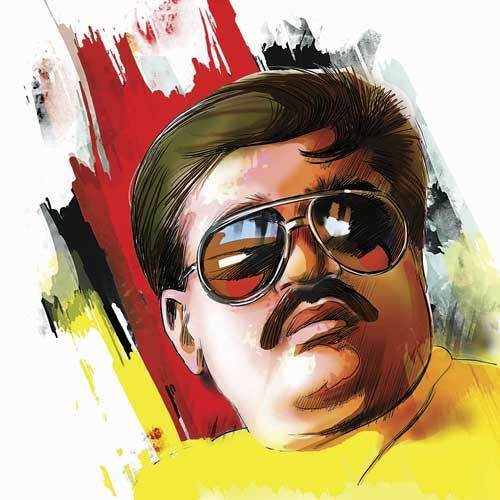 “There is already a red corner notice (against Dawood Ibrahim). We have proposed a joint action with the US (to arrest him). US Attorney General Eric Holder has also agreed to this,” he added.